Daisy is not only glamourous, smart, fun and hardworking. She’s also a beauty girl through and through. 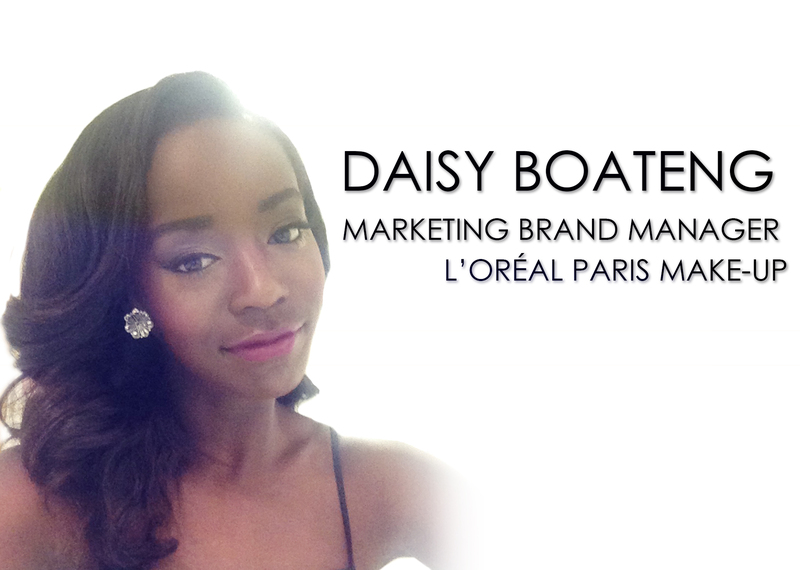 Daisy started as an intern at L’Oréal and is now the marketing brand manager for L’Oréal Paris Make up. 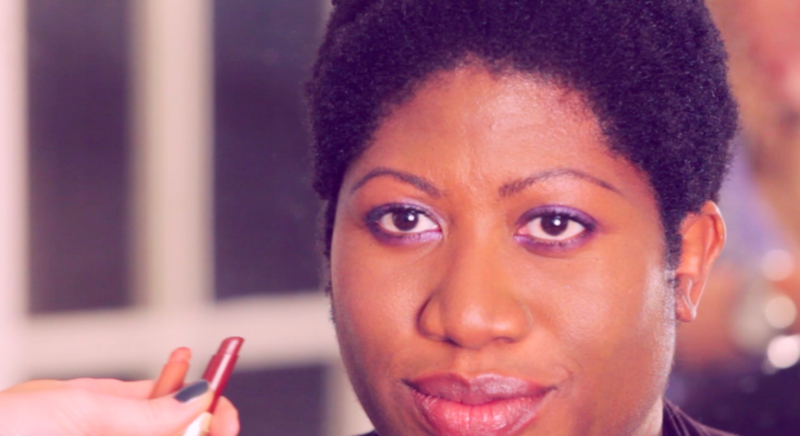 Here Jewel Tones Beauty chatted to Daisy the ultimate industry insider…. 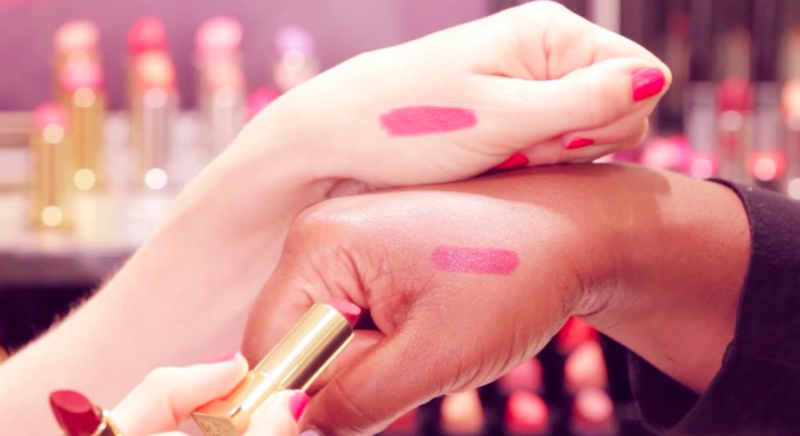 What’s your job title and how long have you been with L’Oreal? I’m the Marketing Brand Manager on L’Oréal Paris Make Up and have worked for L’Oréal for 5 years, starting as an intern. What does a typical work day like for you? My day typical involves mainly ensuring business is ticking along! I check emails first thing in the morning, internal and external meetings throughout the day but also staying on top of new product launches, media campaigns as well as squeezing in exciting ad hoc projects. Of course, there is analysis of past launch performance and strategic planning around the core business. I studied fashion marketing at university and did hundreds of internships (Burberry, Asprey, Liberty of London, Anya Hindmarch) but always wanted to work at L’Oréal; a company so well known and aspirational. I applied for an internship and got in! That would have to be turning around the Elnett hairspray business after launching a UK originated campaign, “The Gold One” featuring Cheryl Fernandez-Versini. The campaign highlighted the timeless, iconic qualities of Elnett, transcending demographics to show Elnett can be used by anyone for any style, anywhere. Including a UK shot TV ad, London Underground takeovers, X factor live tweeting, all in a £3m media plan. After the campaign, Elnett began gaining market share for the 1st time that year maintaining its leadership as the UK’s #1 hairspray. Be passionate, anyone can see through someone that doesn’t really want to be there and marketing is a field that needs passionate idea-generators! Think outside of the box and take initiative; marketing is super fast-paced so you need to be a quick thinking, creative problem solver. Be unique – marketing is about selling but the most important thing to sell to make it in the industry is yourself! Do your own PR. Tightlining! 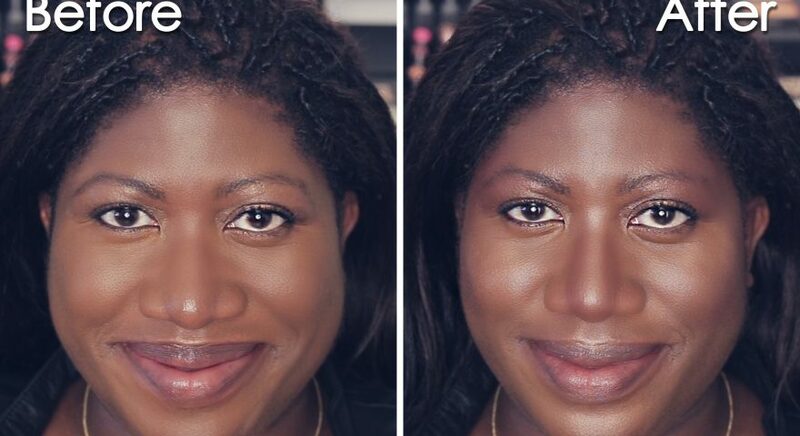 Using an eyeliner to line the inner waterline makes your lashes look fuller and more uniform. L’Oréal Paris Perfect Slim eyeliner, Volume Million Lashes So Couture mascara, www.loreal-paris.co.uk, Lancome Teint Idole Ultra foundation, www.lancome.co.uk great for dark skin tones and L’Oréal Paris Infallible Matte Primer. MAC concealer used for highlighting and MAC Spiked brow pencil, www.maccosmetics.co.uk for defined brows. Finally, loads of eye shadow palettes; I love them! Being unique is a good thing. What makes you stick out oddly now will make you stand out beautifully in the future. Elnett hairspray to fight frizz and flyaways. Bumble and Bumble hairdresser’s Invisible Oil, www.bumbleandbumble.co.uk to nourish and Clinique Soap Bar, www.clinique.co.uk gives you flawless skin. I also absolutely love Elegant Touch press-on nails for days when you can’t be bothered to paint and watch your nails dry. What hairstyle are you rocking at the moment and how do you maintain it? Any favourite products and styling tips? I have super long hair extensions. The style maintains itself; the longer the easier to manage, I just throw a few curls in. I visit a different salon depending on what I want done. Honey Hand Salon, www.honeyhand.co.uk does the best short hairstyles and Beyond Hair in Wood Green, www.beyondhair.co.uk is good if you want your hair dyed. I love Miu Miu – the style is so quirky and if I was loaded I’d wear it all day. My style is like Urban Barbie! I love dresses but like to throw a bomber jacket on top with killer heels to make it cooler. That’s what I typically wear. Lupita Nyong’o because she breaks boundaries and is a great ambassador for #TeamDarkSkin!